Road users are being provided with advance notice of upcoming works required on the new bridge to enable it to open to vehicles travelling at speeds of 70 mph. Having closely monitored the new bridge since traffic started using it, the contractors have identified snagging works which require the lifting of the surfacing around the bridge expansion joints. The works will allow the bridge to achieve its next key milestone – opening at a 70 mph speed limit – as planned by the end of December subject to weather conditions. The five day programme of works is weather sensitive and if the weather is unfavourable this may result in having to reschedule the start of the work or an element of the work once it has begun. Any changes to the programme of works will be publicised as soon as possible to keep road users informed. The snagging works are planned to commence at 22:00 hours on Thursday November 30 and finish by 06:00 on Wednesday December 6, 2017. For the duration of the works southbound traffic will use the Forth Road Bridge (FRB) and northbound traffic will use the Queensferry Crossing. Signage and traffic management will be in place to guide traffic over the Forth and road users are advised to plan ahead. The closure will also enable traffic management procedures for diverting traffic to be fully tested. 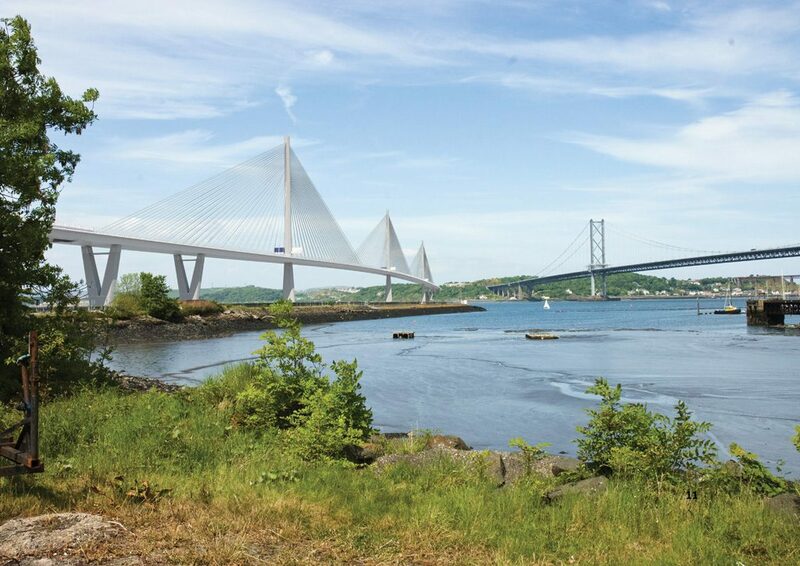 “Successfully completing this snagging work will allow the Queensferry Crossing to reach its next major milestone and operate at a 70 mph speed limit by the end of December. “Snagging issues are normal with any major infrastructure project on this scale and complexity. Having closely monitored the bridge since its opening our contractors have informed us that this work is required around the bridge’s expansion joints prior to moving to a 70 mph speed limit. “The benefit of the gradual move to motorway status for the Queensferry Crossing is that it allows these essential works to happen with the least amount of disruption possible. 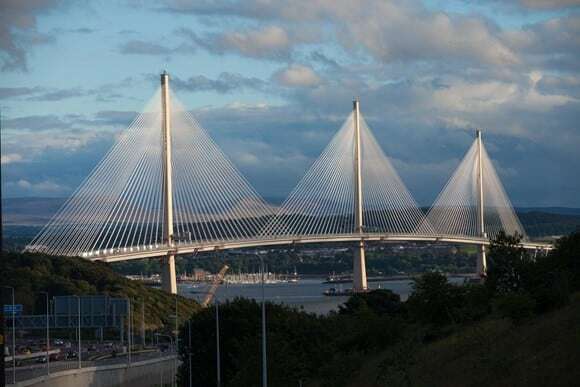 “Southbound traffic will use the Forth Road Bridge for the entire duration of the lane closures and northbound traffic will use the Queensferry Crossing. For the safety of road workers the speed limit will be 40 mph on both bridges for the duration of the works. “It is important to also note this work is being carried out under the existing contract for the Queensferry Crossing and is therefore at no additional cost to the public purse.